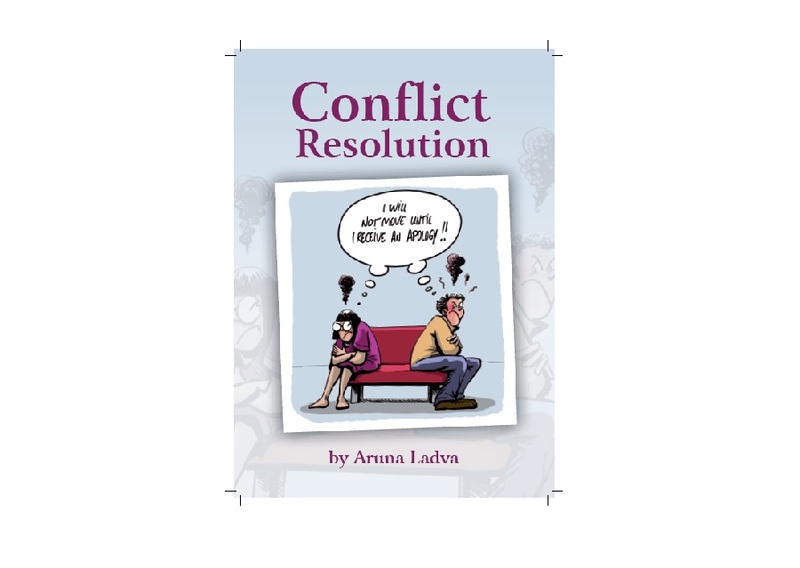 As a Certified Negotiator in Conflict Resolution, Aruna works to promote inner peace and harmony. She self published ‘Conflict Resolution’ in March 2014 and offers it as a free download to all who want to promote peace and harmony in all areas of life. Hope to get benefit from e-book. However, I could not get the copy. Please see if you can email me that. Thanks in advance! your books are wonderful to read!